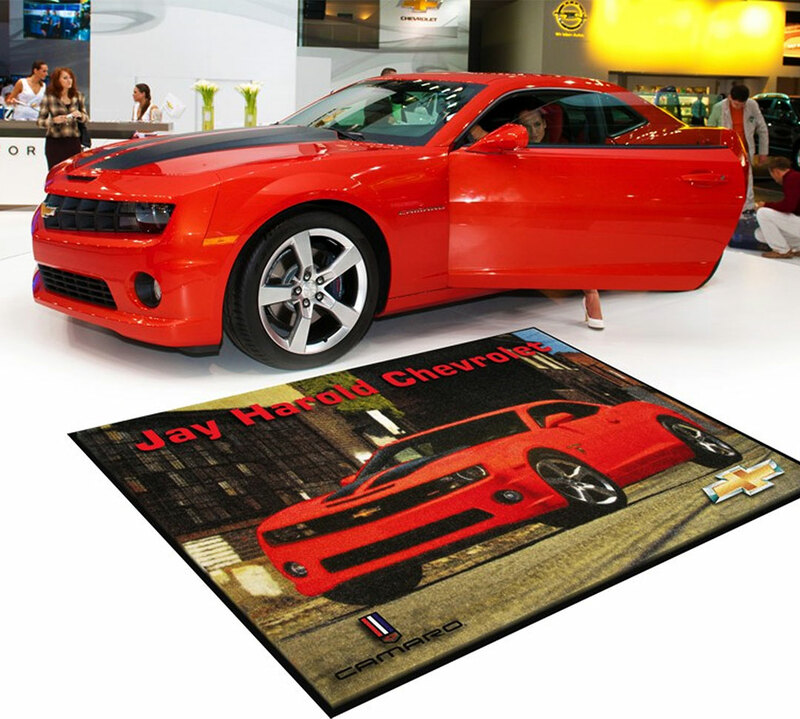 Our Promotional Mats are a proven, cost-effective way to create brand awareness and impulse buys. 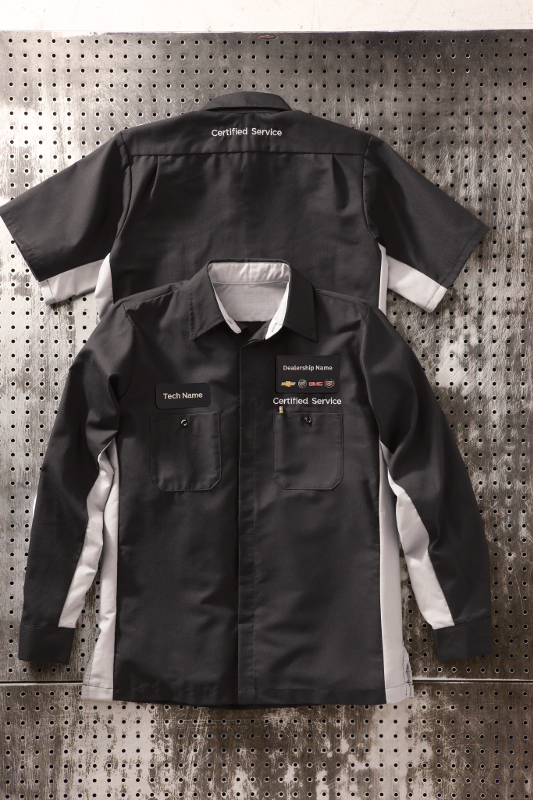 Our Auto Dealer program ensures your staff is looking organized and professional. 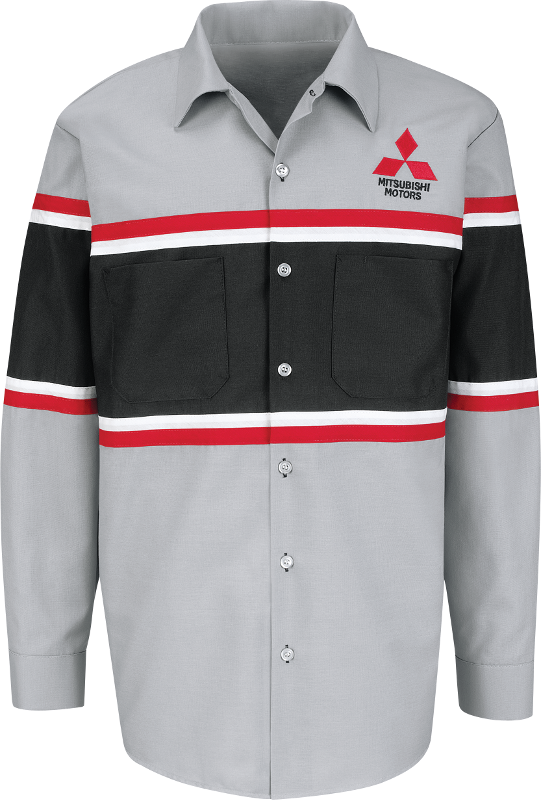 Each Auto Dealership includes customized garments with company logo or brand keeping all your staff clean and consistent. 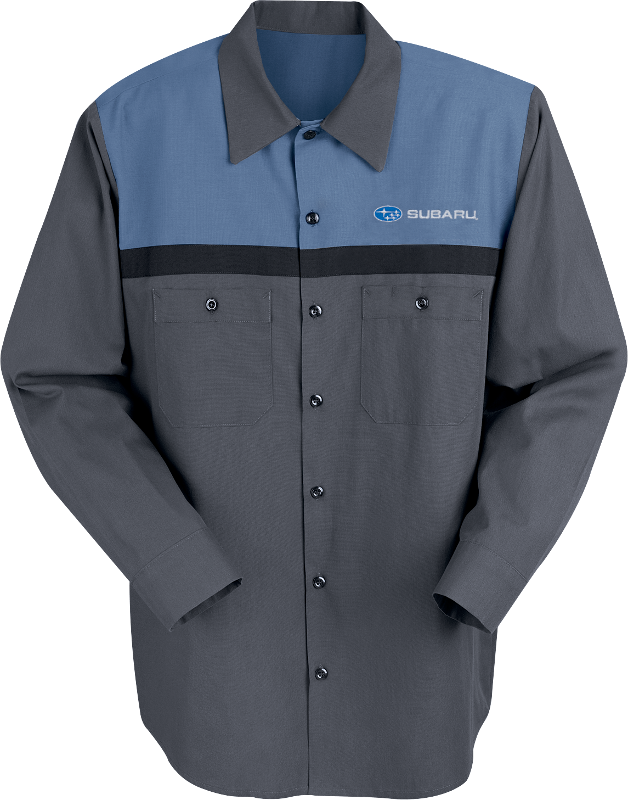 Capital Uniform offers a rental program for Auto Dealerships that includes weekly pick up, laundering, repair, and delivery services. 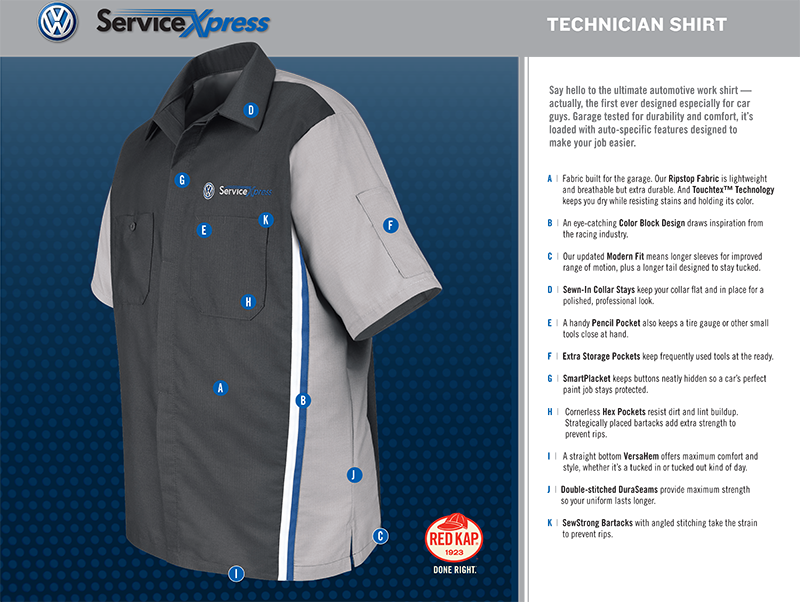 Capital Uniform Rental Program takes the guesswork out of uniform rentals and allows you to get back to business. Custom logo mats, shop towels, and fender covers with dealership brand are available for your facility. Call 845-831-0575 for details. Providing a personal guarantee of Good Service, a Quality Product, and a Fair Price since 1980.